An exciting opportunity to visit the Headland Park studios, meet the artists and view their artworks. 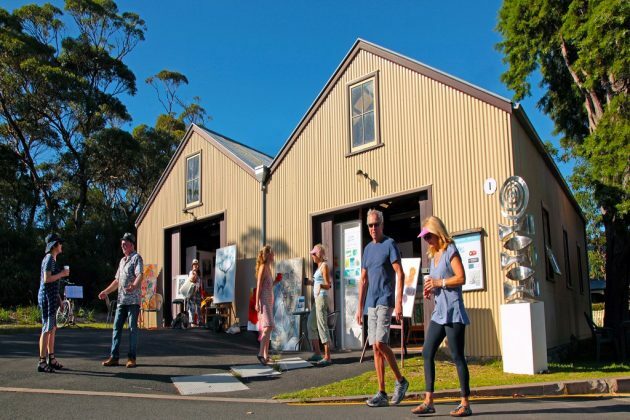 More than 15 artists, including sculptors, painters, potters and photographers working as a community will open their studios to visitors. Works will be available for purchase directly from the artists.